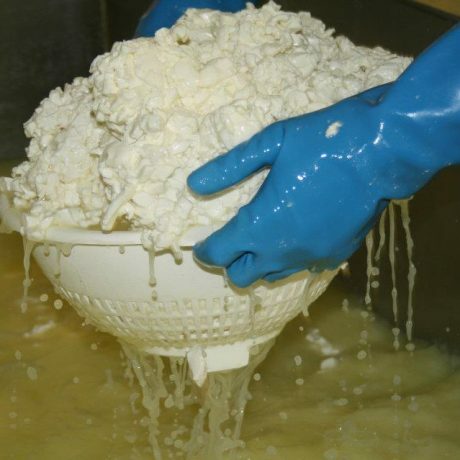 The cheese-making course runs from 9.30 am – 3.00 pm, and includes lunch, at Settle, North Yorkshire. 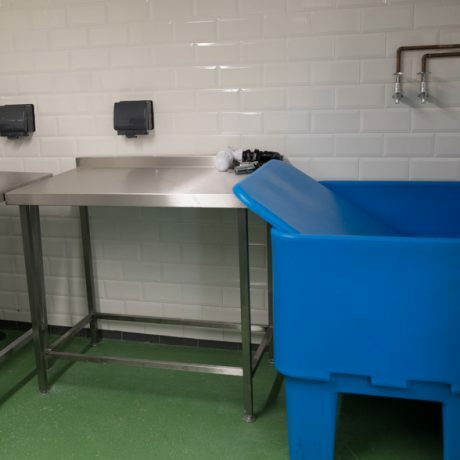 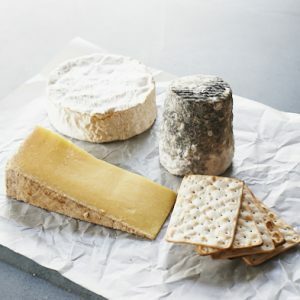 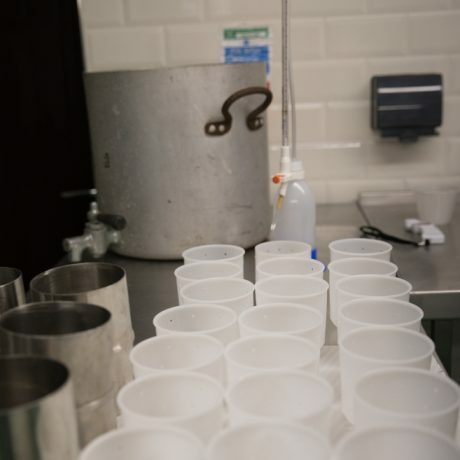 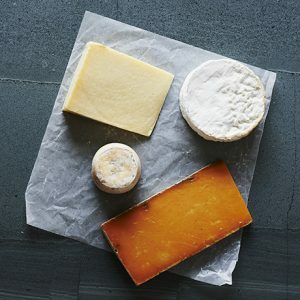 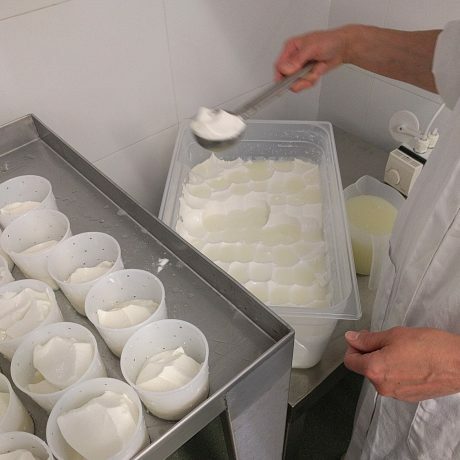 This Yorkshire cheese-making course also includes three recipes to take away, plus additional course material to give you pointers about sourcing equipment for both home and commercial use, and further learning. 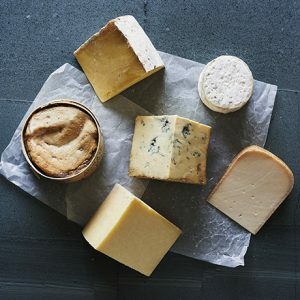 If you can’t make this date: future Yorkshire cheese-making dates will follow, with roughly one course ran per month. 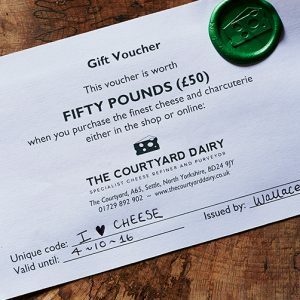 Please ring (01729 823 291) for more details.